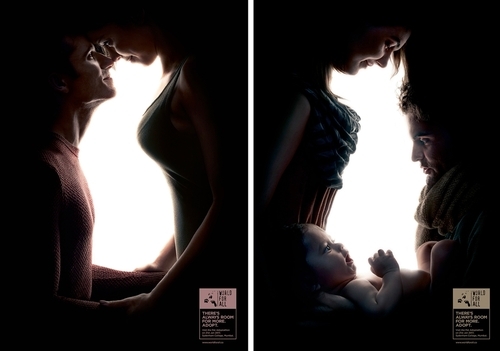 Imaginative Optical Illusions, designed to attract our attention and do something about this problem. 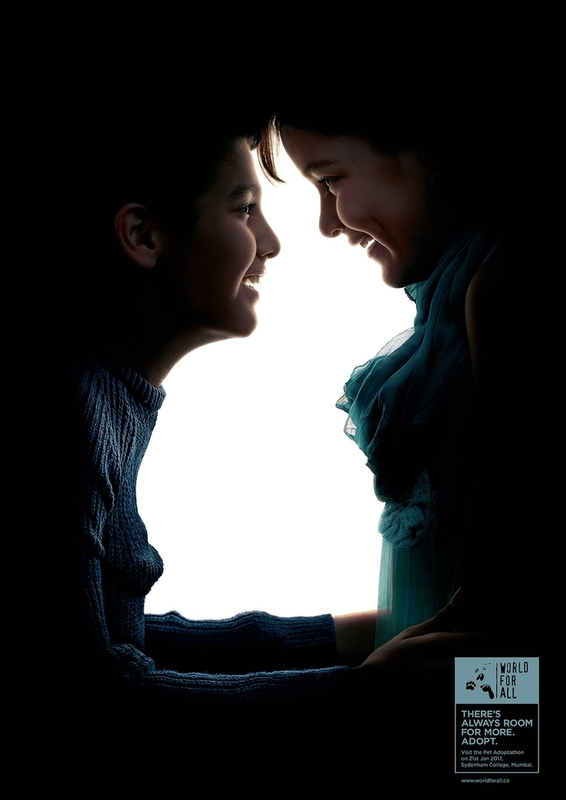 Innovative advertising, that unlike a lot of the ads out there, really creates an image in the mind of the viewer to associate with the message. 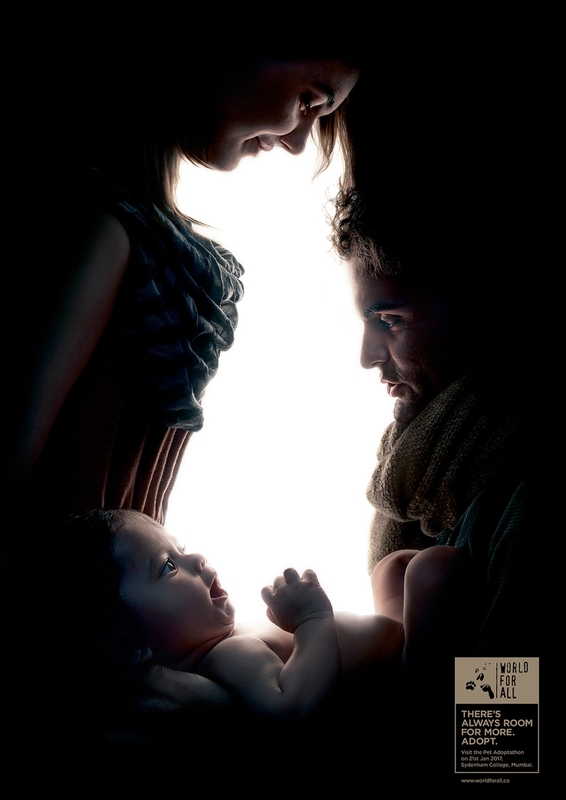 These Optical Illusions were designed by advertising agency McCann Worldgroup India, to increase the adoption rate, of homeless animals in India. This is a short but sweet post, conveys the point of what it's trying to achieve, in a very simple and direct way.